Darren is a graduate of the Philadelphia College of Pharmacy and Science with a Masters Degree in Physical Therapy. 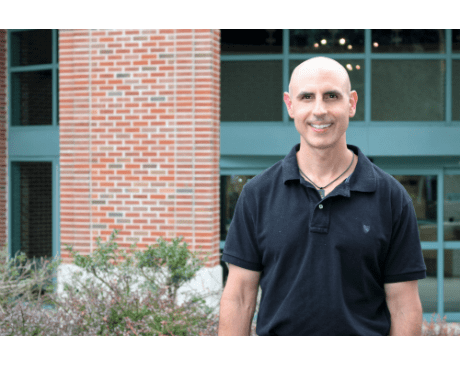 He is also certified as a strength and conditioning specialist, as well as a personal trainer by the National Strength and Conditioning Association, and also recently certified in the Graston Technique. Darren operates in our Exeter office.